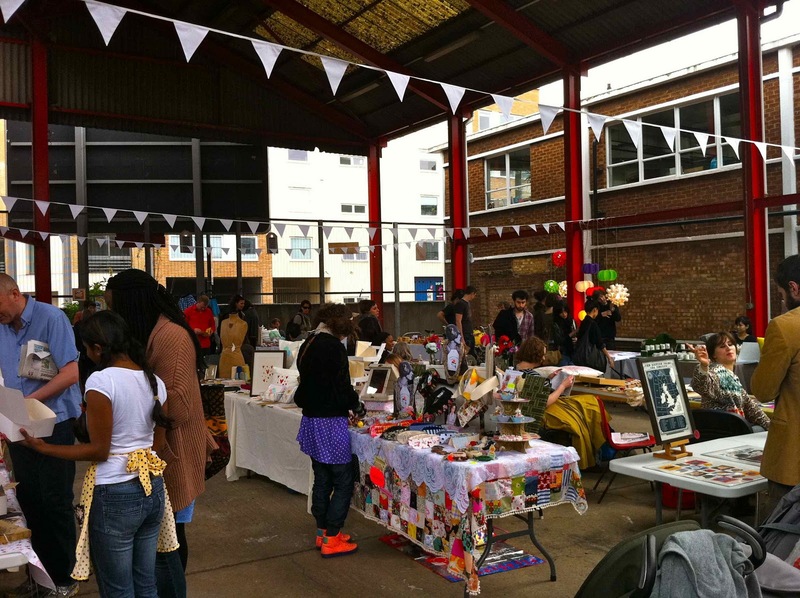 It's no secret that there are tons to do in London and this weekend especially was jam packed. With the warm weather and sunshine (I've been told not to get used to this since it isn't normal), it was a great day to be out and about. 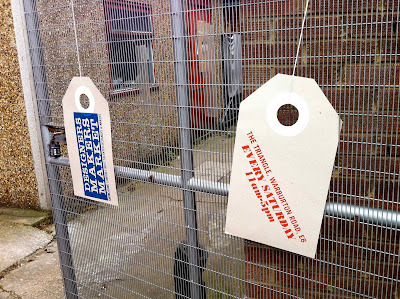 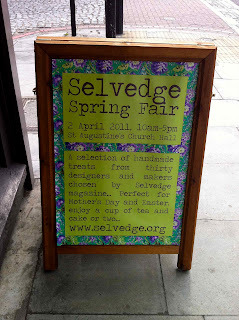 Our first stop was in Archway for the Selvedges Spring Fair. 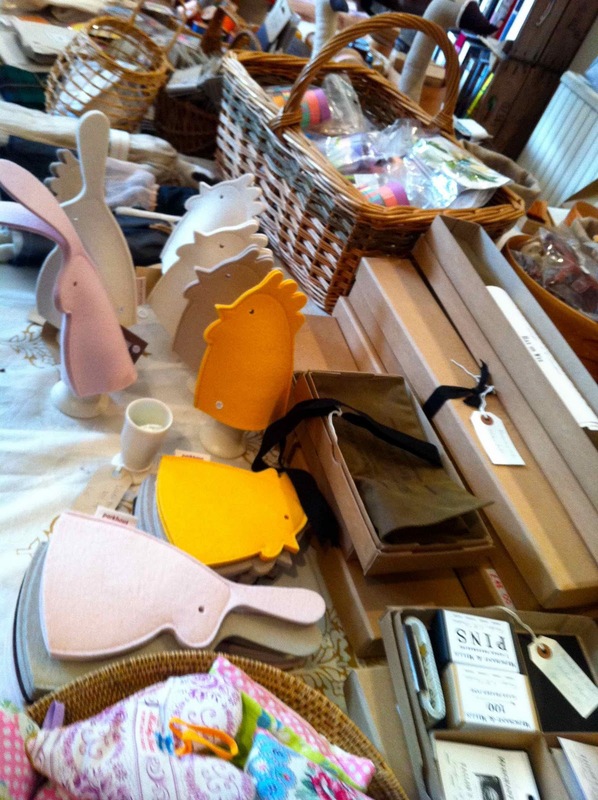 Goodies in the store... you can visit their store in Archway or online to buy pretty handmade goods, haberdashery and craft books. 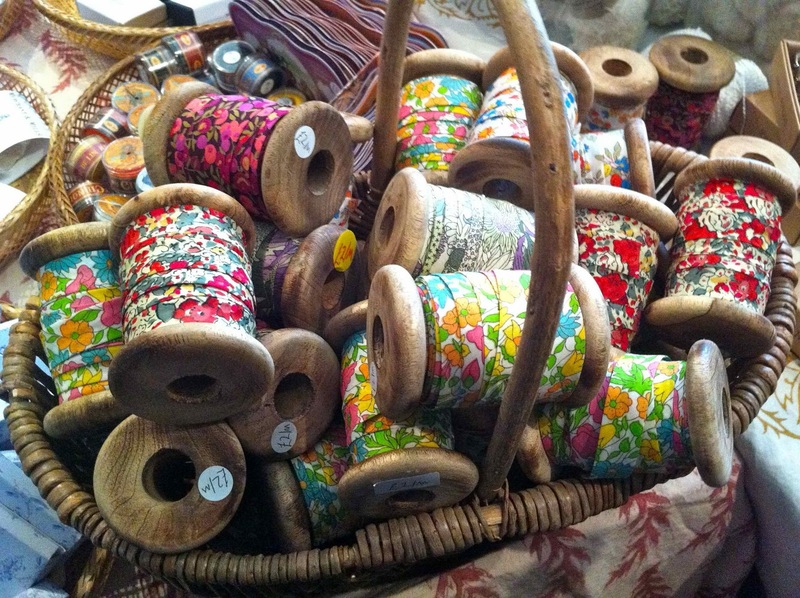 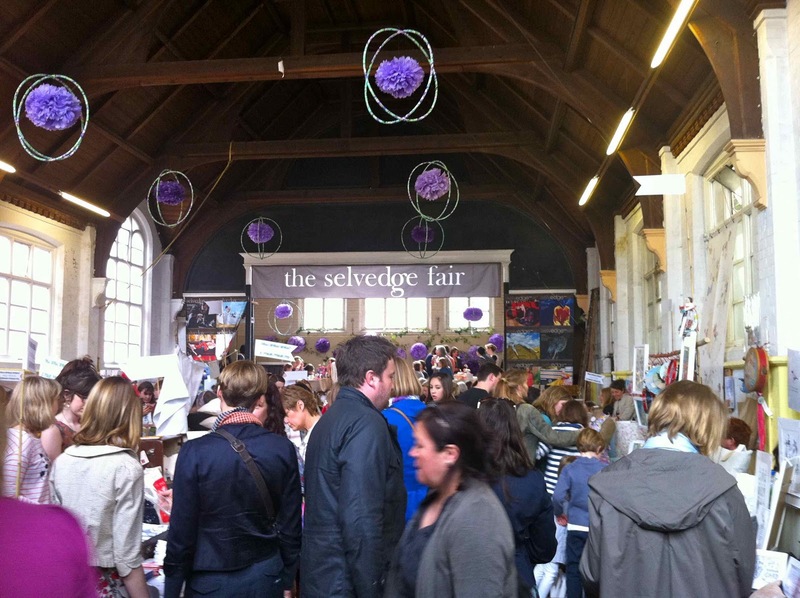 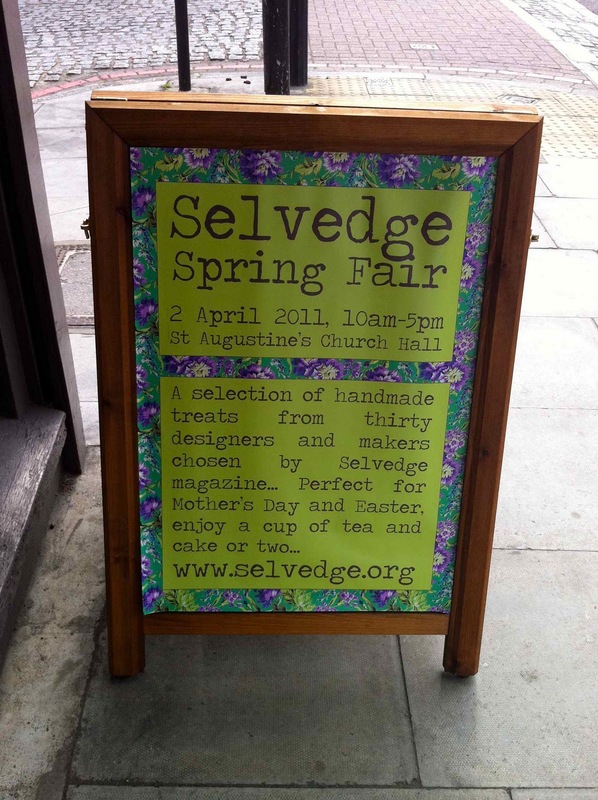 The Selvedge Spring Fair at St. Augustine's Church was one of the prettiest shows I have ever been to. 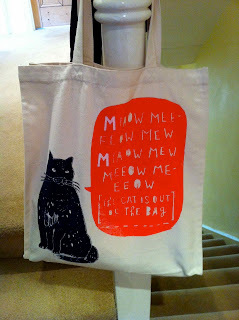 Each vendor showcased an amazing selection of handmade goods like the adorable kitten tote I picked up from Charlotte Farmer * mew *. 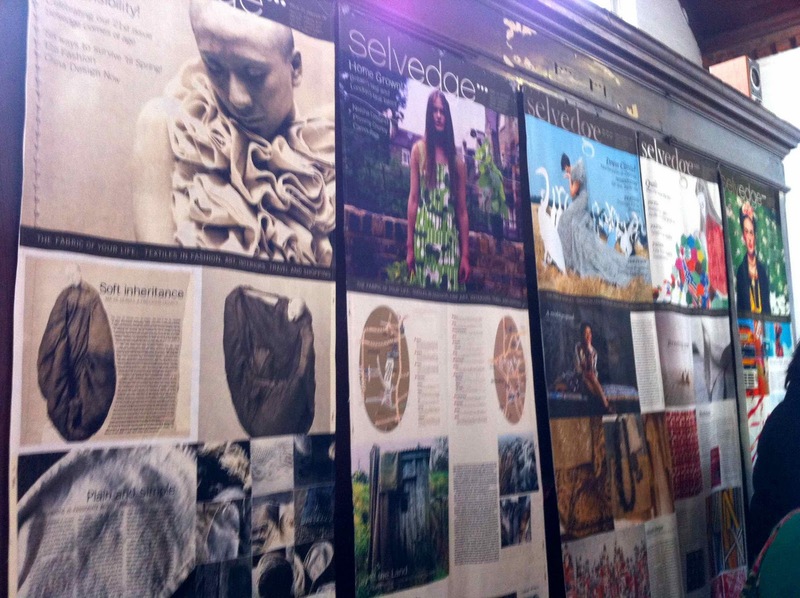 I always have mixed feelings about taking pictures of people's displays. 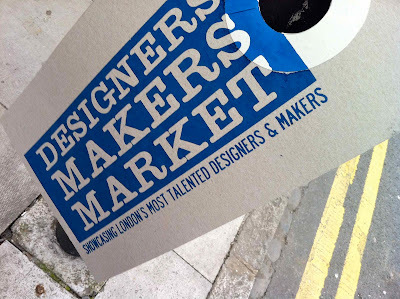 I really wished I did though. I have never been to a craft fair where every single table had fantastic displays. Wow. 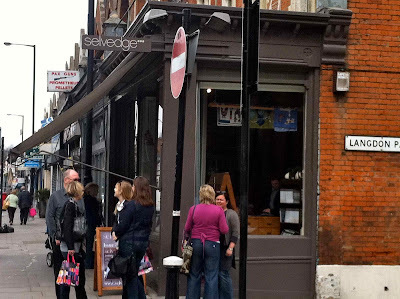 I was a bit intimated. 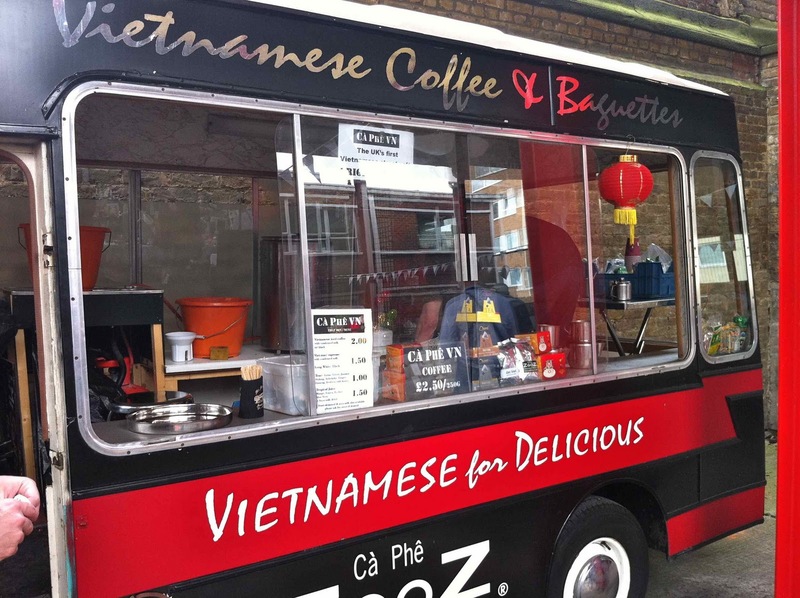 Hope mine will look just as good when I start selling locally again! 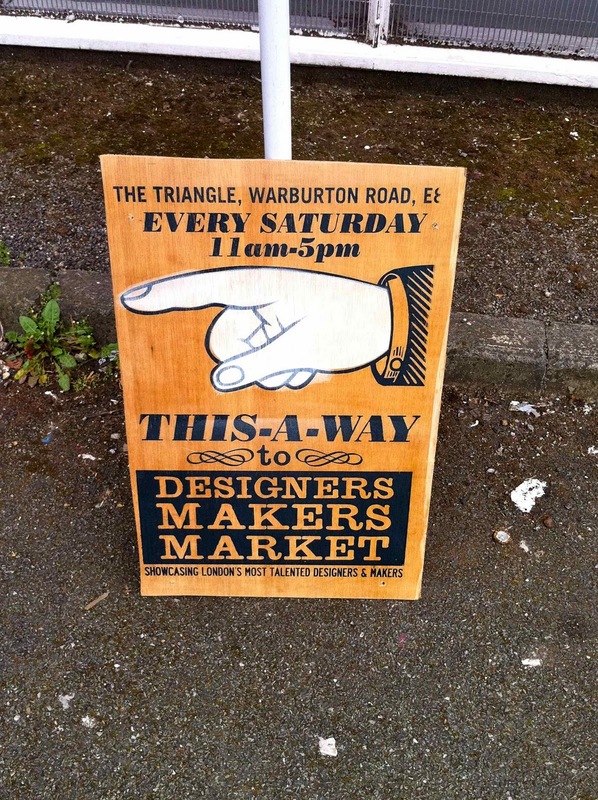 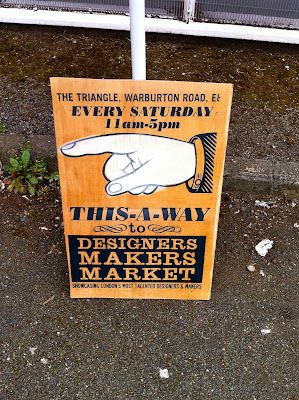 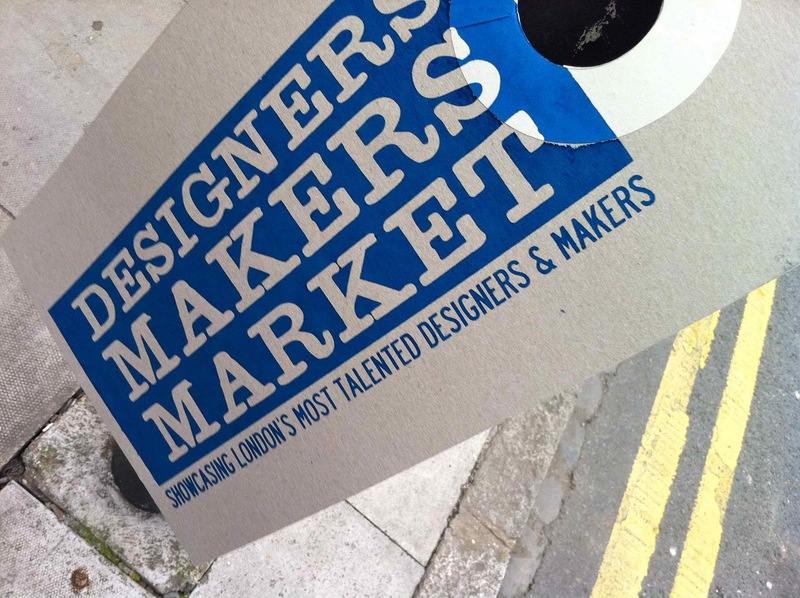 Feeling all jazzed up and inspired from the Selvedge Spring Fair, we hopped back on the tube and headed to the Designers Makers Market in Bethnal Green. We were stopped enroute to the event by a lady and her daughter who was looking for the market. We have found our people (and we look like locals)! 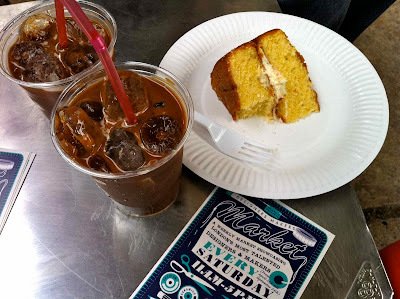 We didn't get a chance to grab lunch and Rob couldn't say no to cake, so we had two iced vietnamese coffees and shared a victorian sponge cake by the little chill cafe.